We are so anxious for the 4th of July – it’s always a fun day to celebrate! 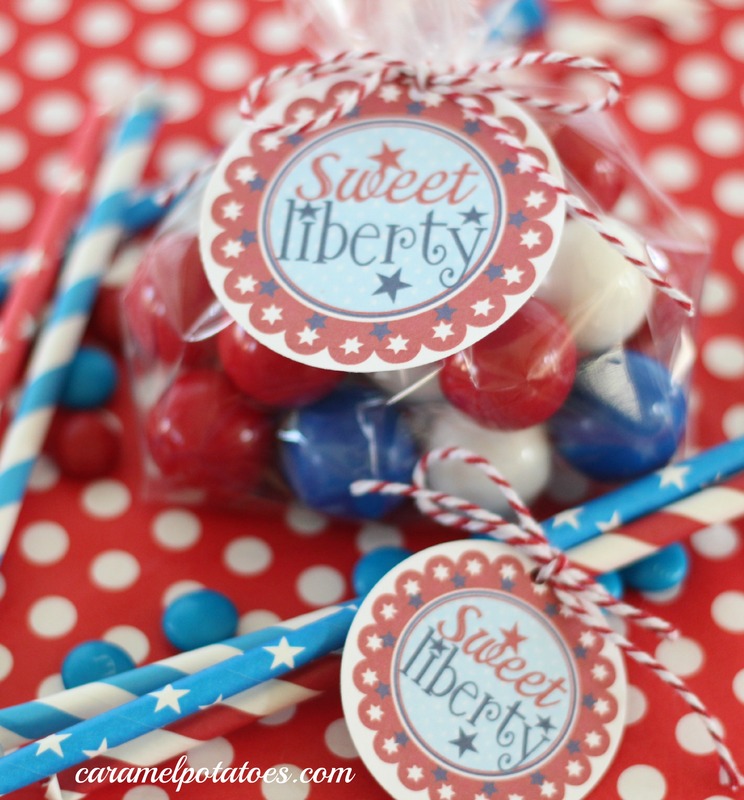 To get your party started, we’ve created this Sweet Liberty tag because everyone loves a “Sweet” to take home! 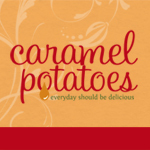 You can add this tag to any homemade goodie – we’ve featured it with Sweet Liberty Bark and our homemade Pixie Sticks! If you’d rather, just fill a goodie bag or tin with your favorite red, white, and blue treats. 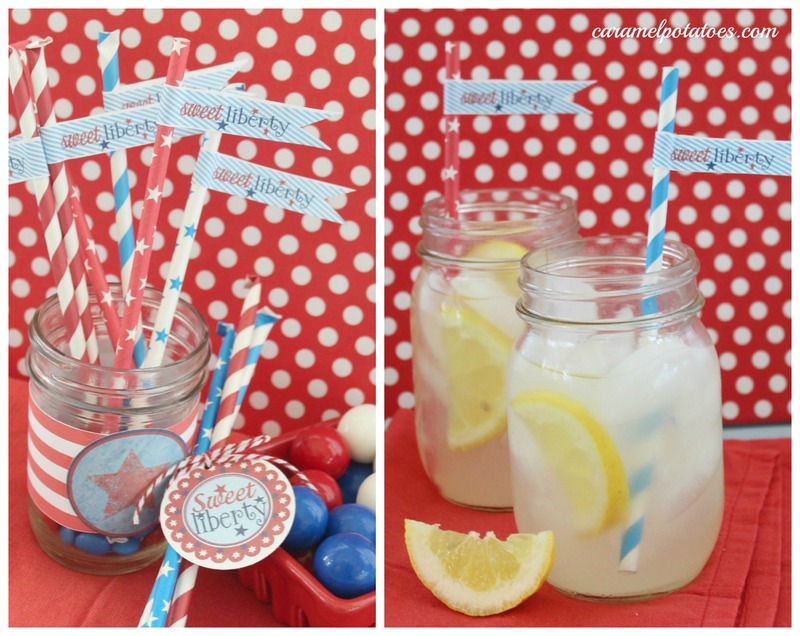 We’ve also coordinated some straw flags – you can use to make individual pixie stick treats or for your drink straws. No matter how or where you enjoy July 4 – we hope you have a SWEET Celebration! I love these tags! The scallops and stars are so cute. 🙂 Thanks! Thank you so VERY much for these. They will make a big addition to my table scape. You are very talented and generous !! Happy 4th to you and yours. God Bless America. Love this printable! So pretty and festive. Pinning this! I’m visiting from the Simply Create link party. Hope you’re enjoying the rest of your weekend!